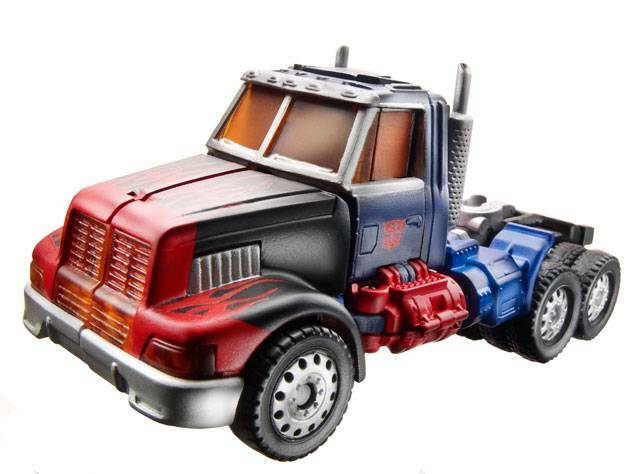 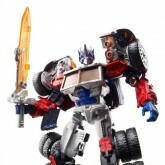 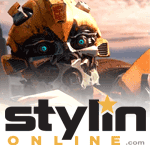 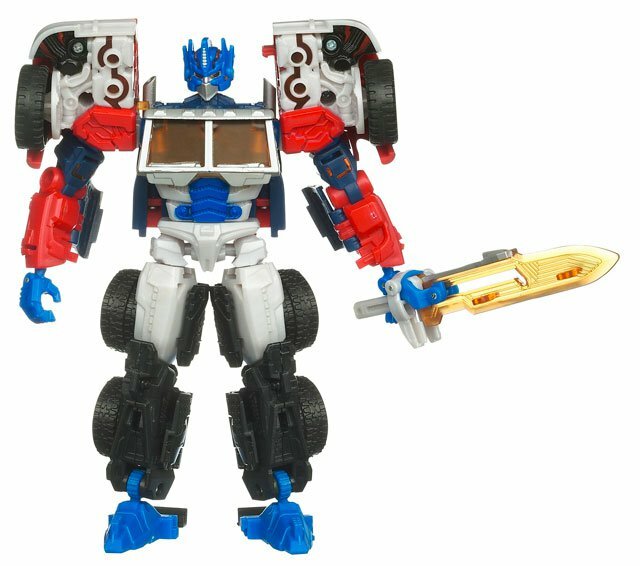 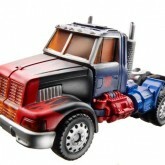 As leader of the AUTOBOTS, and their foremost warrior, OPTIMUS PRIME has gone through many changes over the years. 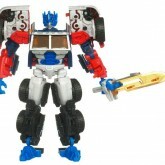 He alters his weapons and body based on the needs of a mission, or as a result of damage sustained in combat. 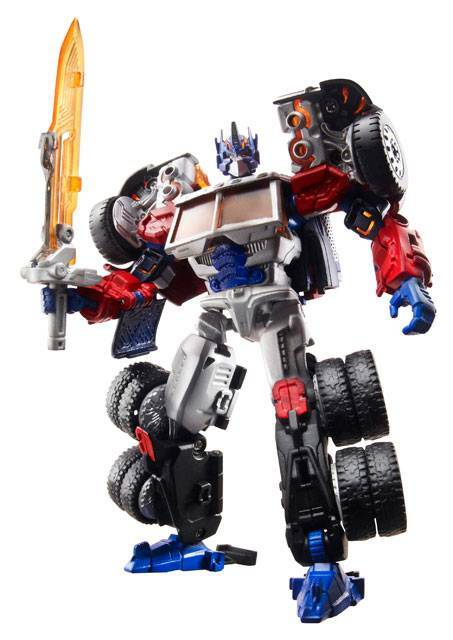 He learns from every situation, always coming back to duty tougher and more powerful than before. 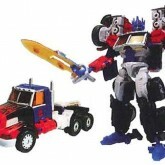 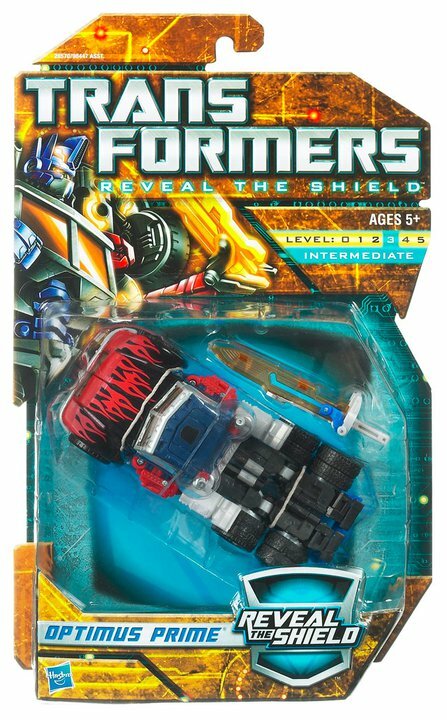 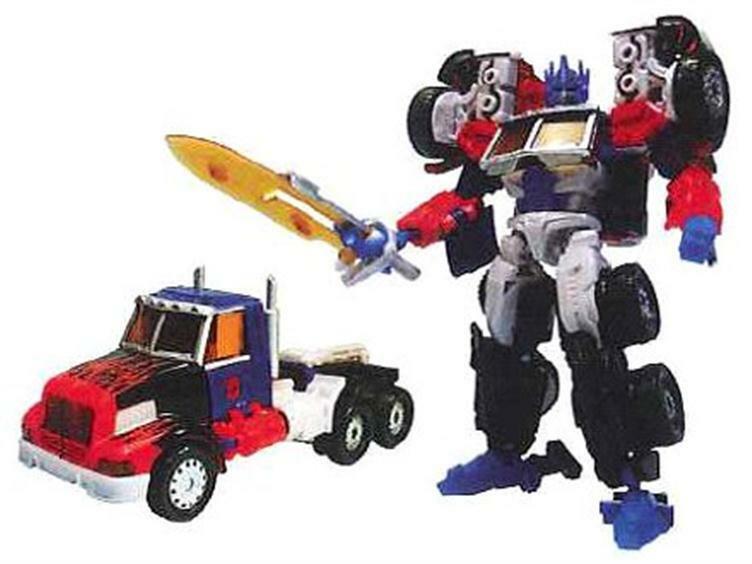 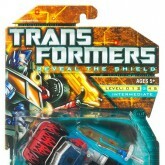 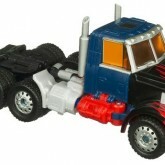 Optimus Prime (Generation 2) toy information. 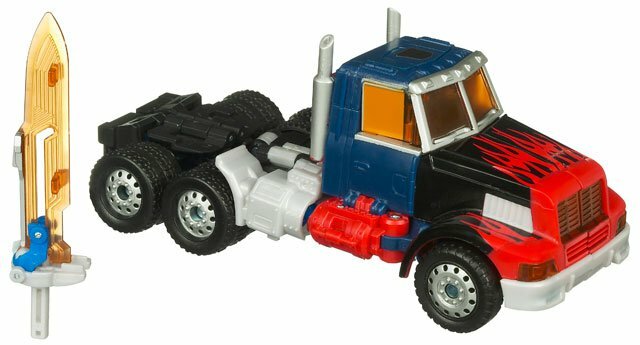 Optimus Prime (Generation 2) parts information.